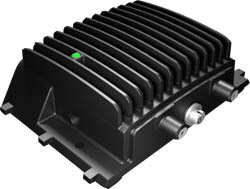 Easy upgrade and maintains existing signal levels. 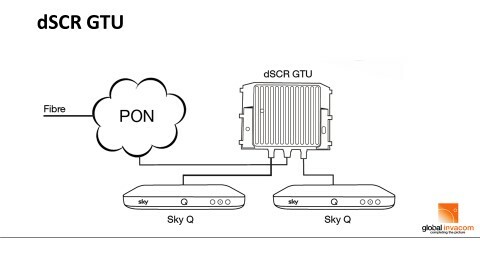 Supports legacy, SCR and dSCR, Freesat+ & Sky+. Supplied with a 20 volt power supply.